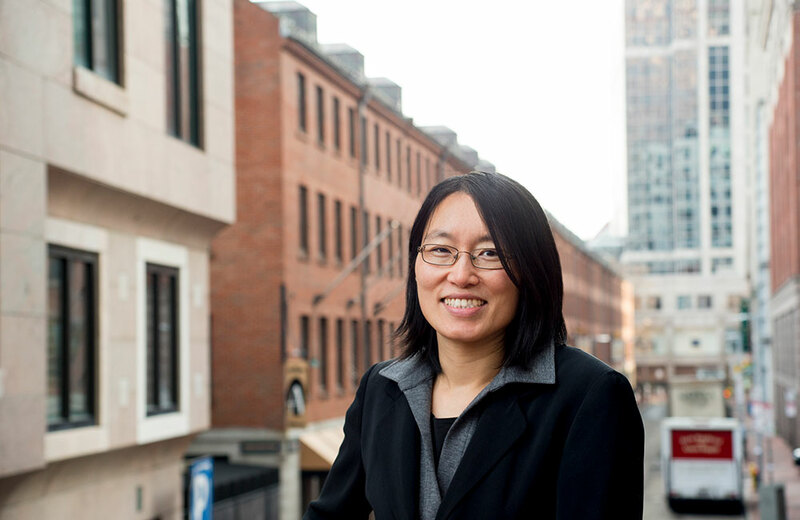 Michelle Chin works as an Accountant working in accounts payables and receivables in Tiger’s Boston office. She earned her BS/BA at Boston University’s Questrom School of Business. Prior to joining Tiger in 2009, Chin worked as a Substitute Teacher in Massachusetts Needham public school system, Cambridge Healthtech as a Staff Accountant and BJ’s Wholesale Club as a debit supervisor.